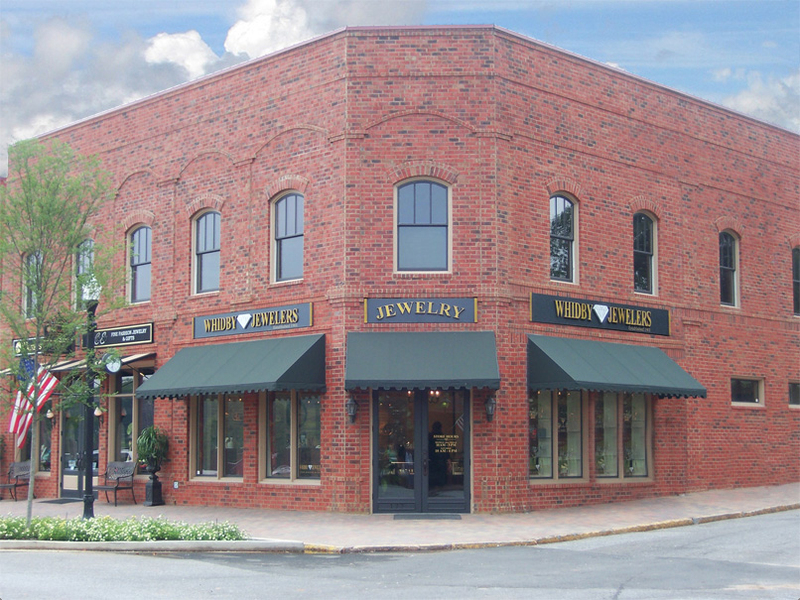 Whidby Jewelers, a third generation jewelry store, has been serving Georgia since 1901. For over a century, we have operated on the same business philosophy: offer quality products at a fair price supported by dependable customer service. Our commitment to you is just that. We are excited to offer many designer lines in addition to an extraordinary selection of fine jewelry for all occasions. We are constantly adding the latest fashions to our store, so know that this website is only a sampling of what you will find at Whidby Jewelers. 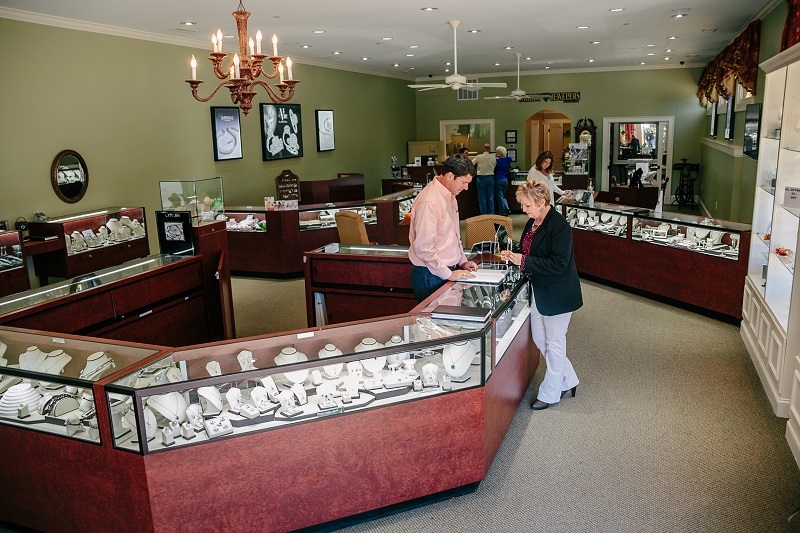 Stop by and let one of our knowledgeable sales associates help you with a gift in a box from Whidby Jewelers. Ask us how the “wish list” works. We are happy to help you with repairs, appraisals, gift certificates, and always complimentary gift wrapping. Celebrating the memorable times in life with you is the best part of our business. 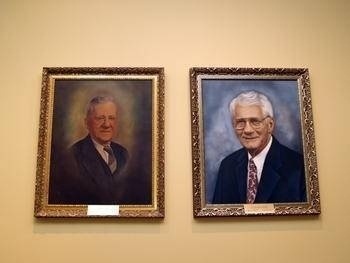 If you are new in town, please stop by and let us introduce ourselves to you.